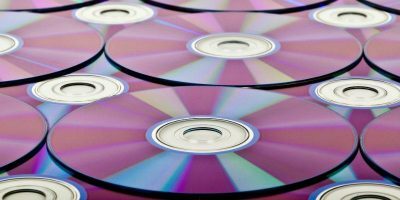 As technology continues to get smaller and increasingly mobile, many of us are stuck with CD and DVD collections that are growing less compatible with our new lifestyles. Netbooks, ultrabooks, and even some desktops are starting to ditch optical drives. A single DVD case is around the size of a small tablet, and an entire stack of CDs can fit within a tiny microSD card. If you want to continue to enjoy your music and movies, here’s a guide to knocking the dust off your stack of DVDs and transferring those as well as your box of music CDs into a digital library. Ripping music CDs isn’t a new concept. 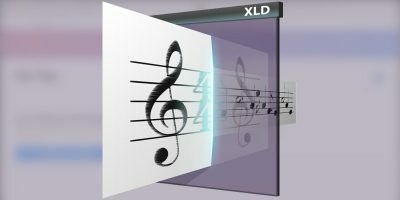 Chances are the default music player on your computer already has the functionality necessary for ripping CDs into a digital format. This process is relatively straightforward in Windows Media Player and iTunes. 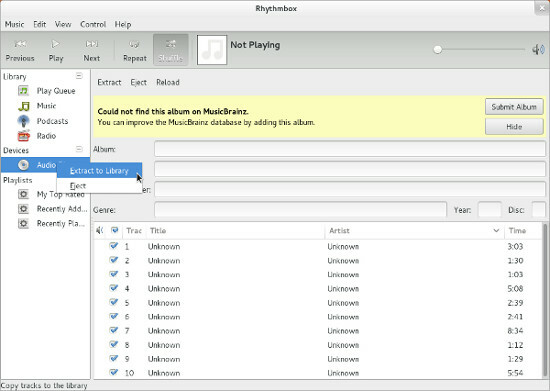 Rhythmbox is my default media player in Linux. When I pop in a music CD, it appears in the sidebar. Clicking on the CD reveals the number of tracks on the disk and the ability to edit all of the associated tags. I can then click on the “Extract” button or right-click the disk in the sidebar and watch as my music is transferred onto my computer to add to my digital library. 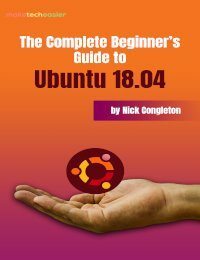 If you want to watch your favorite DVD on your new portable media player or are interested in streaming your media from your computer to your television, you will first need to free the video from the confines of an optical disk. 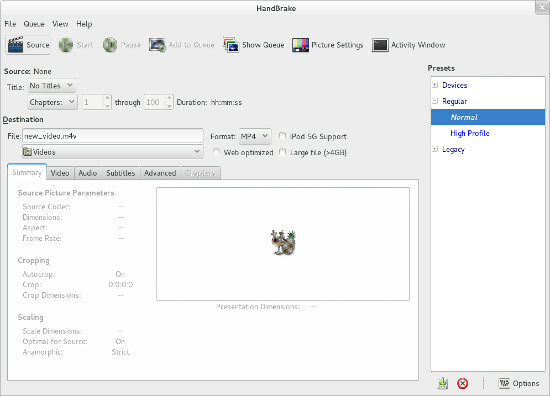 HandBrake is a handy free tool for such a task. 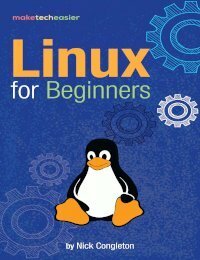 It is a cross-platform DVD-ripping application available for Windows, Mac, and Linux. When you first open the application, you will see a window like this. Select the DVD you want to transfer, choose what format to encode it to, pick a location on your hard drive to save the file, and let it rip. HandBrake offers a plethora of granular options for those of you who have specific format, aspect ratio, bit rate, and subtitle preferences, but if all you want is an easily managed MP4 file, the defaults are just fine. 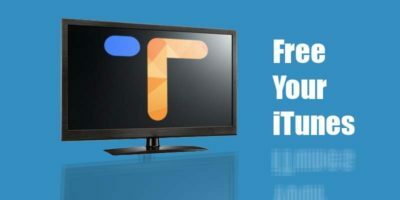 Now that your music and video have transferred to your computer, you are free to watch them with any compatible video player such as Windows Media Player, iTunes, or VLC. If you want to consume your digital library on a portable device, you have a few more hurdles to jump. If you plug in a device and it is mounted via Media Transfer Protocol (MTP), you may be limited to specific software to get media on and off your device. For Apple devices, this is usually iTunes. Android devices vary from one device to another. If your device is mounted in Mass Storage Class (MSC), transferring files is as simple as using a flash drive. Some devices give you the option to switch between MTP and MSC, but generally this is not the case. 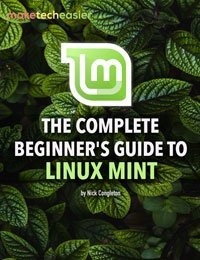 While it is possible to copy files over from your computer to your phone, your phone probably does not have the storage necessary to store all of your movies. An alternative option is to keep all of your files stored in one central location, such as a computer or portable hard drive, and stream media to other devices as needed. Subsonic and PS3 Media Server are two of the more popular software you can use to stream media. They are both free, full featured, easy to install and use and cross-platform compatible. Alternatively, if you prefer to setup your own home media server, Amahi Home Server is the best option for you. 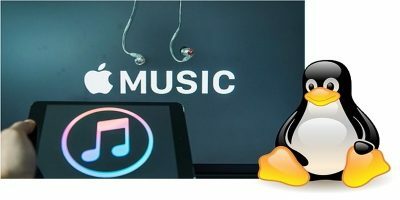 If your media collection are mostly music and audio files, storing them in the cloud is also a good way to save up on your local storage space, and allows you to access to your music library anywhere, as long as you are connected to the Internet. Google Music is one of the most generous cloud player that allows you to store up to 20,000 songs for free. iOS users can also make use of iCloud to store their music. Amazon Cloud Player is yet another place for you to store your music online. It is not too difficult to create a logical arrangement of folders for storing your media, but if you want to be more organized, applications such as the Tellico Collection Manager allow you to manage various libraries. In Tellico, you can store details about your movies such as cover art, director, year of release, and genre. In addition to music and movies, you can also manage ebooks and virtually anything else your heart desires. Once your digital house is in order, you may find that you want a digital log of physical objects you have lying around the house as well. Buying digital movies from iTunes, Google Play, or Amazon can lock you into viewing your content only within their specific apps. If you want the freedom to view your digital library whenever and however you want, your best bet is to acquire a physical copy of the media and rip it yourself. While this may no longer be the case with music CDs, DVDs are still easy to acquire and often cheaper than their digital counterparts. Don’t let this format go to waste. Is handbreak the only encoder or are there more? Ive got windows 8 & a 1TB of hard drive.